Enjoy an intoxicating mix of cultures, with our 5-day vacation package, Salvador de Bahia, a Jewel by the Sea, a colorful stroll through history. During Rio de Janeiro, a Quick Look Around, enjoy the “Marvelous City”. 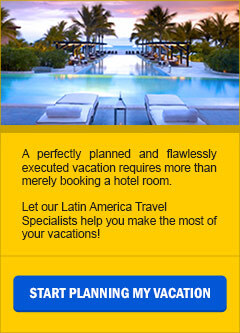 The 4-day vacation package features golden beaches, & lush mountains; Corcovado & Sugar Loaf.